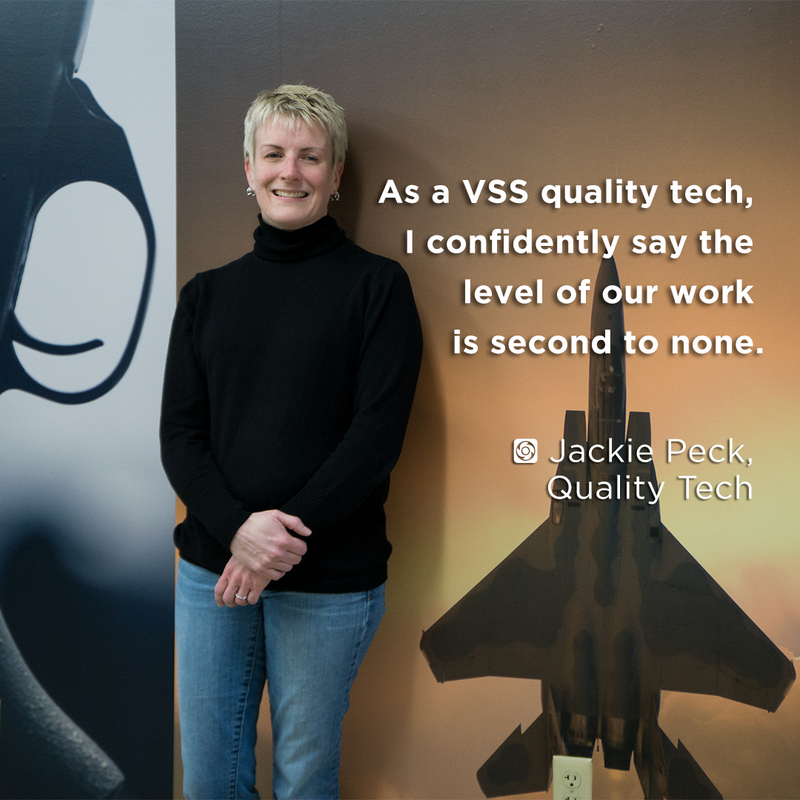 VSS is searching for highly-skilled individuals with expertise in CNC programming, setup and operation. 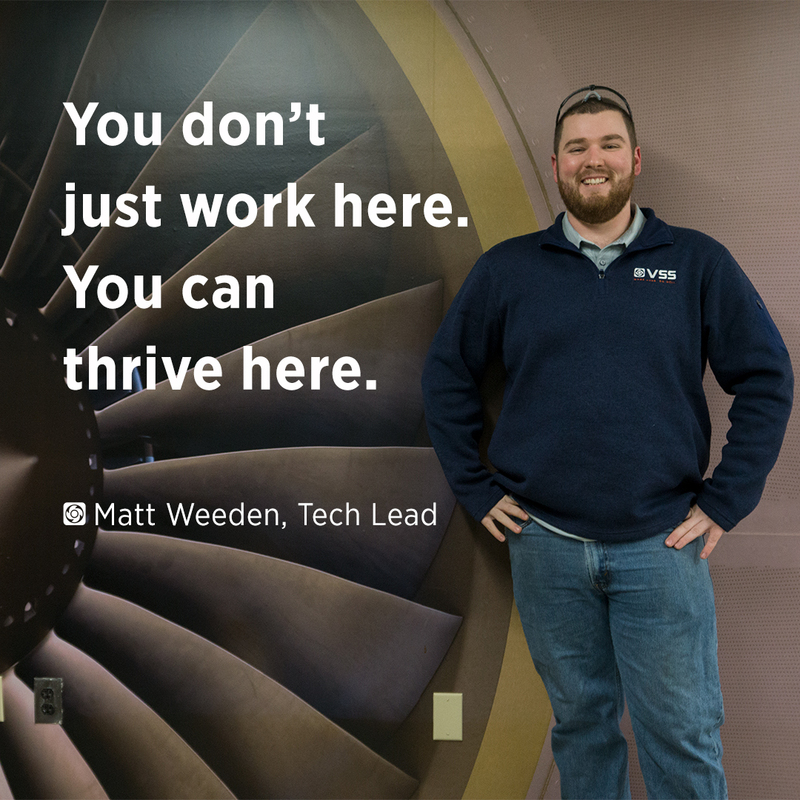 We provide a tremendous environment for hardworking individuals looking to expand their skillset while integrating into an extremely efficient team in a fast-paced production environment. 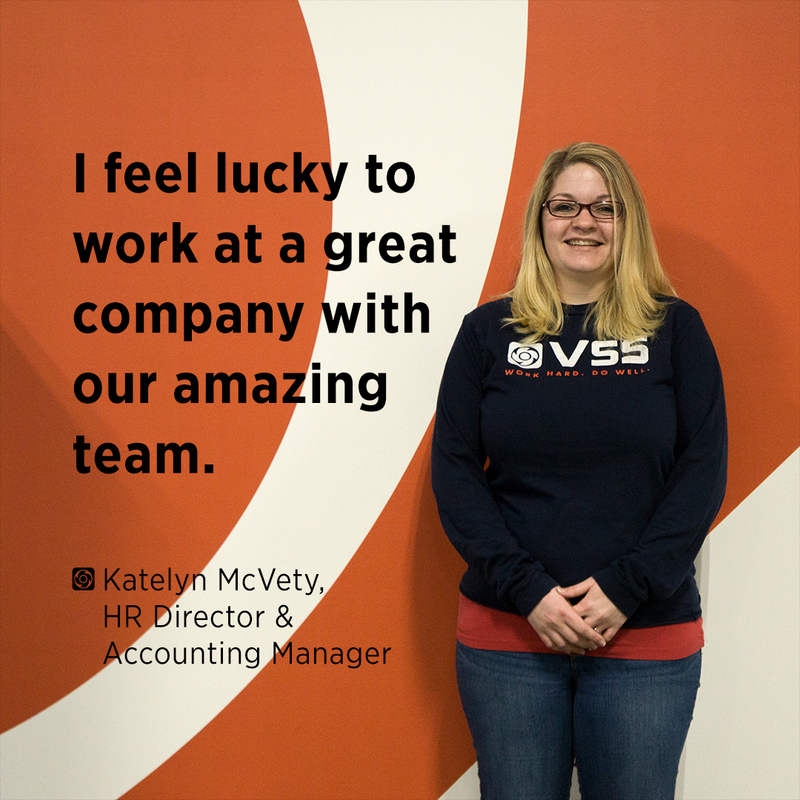 At VSS, every individual makes a valuable contribution to the company’s success. 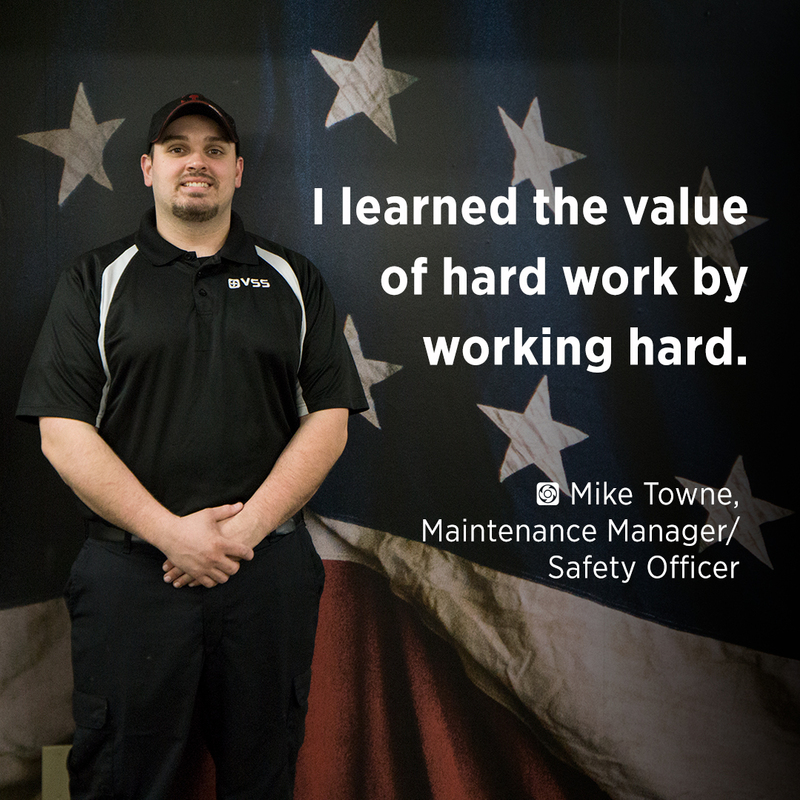 We’re looking for hard workers to grow and thrive with us. 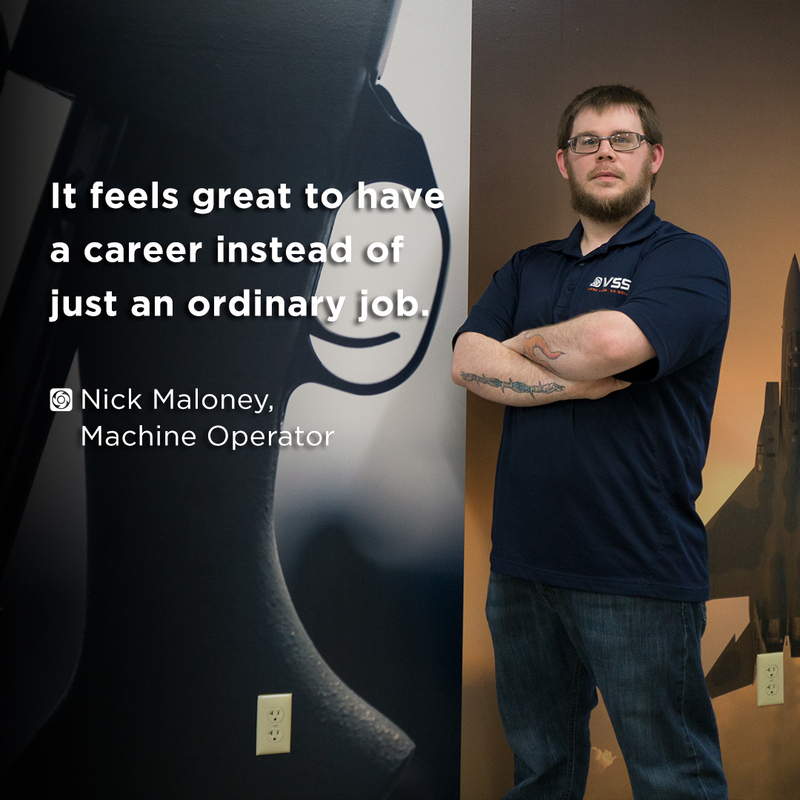 Work as a member of our manufacturing team producing large quantities of precision CNC-machined firearm components. 5 shifts per week, 2PM–10PM, a total of 40 hours. 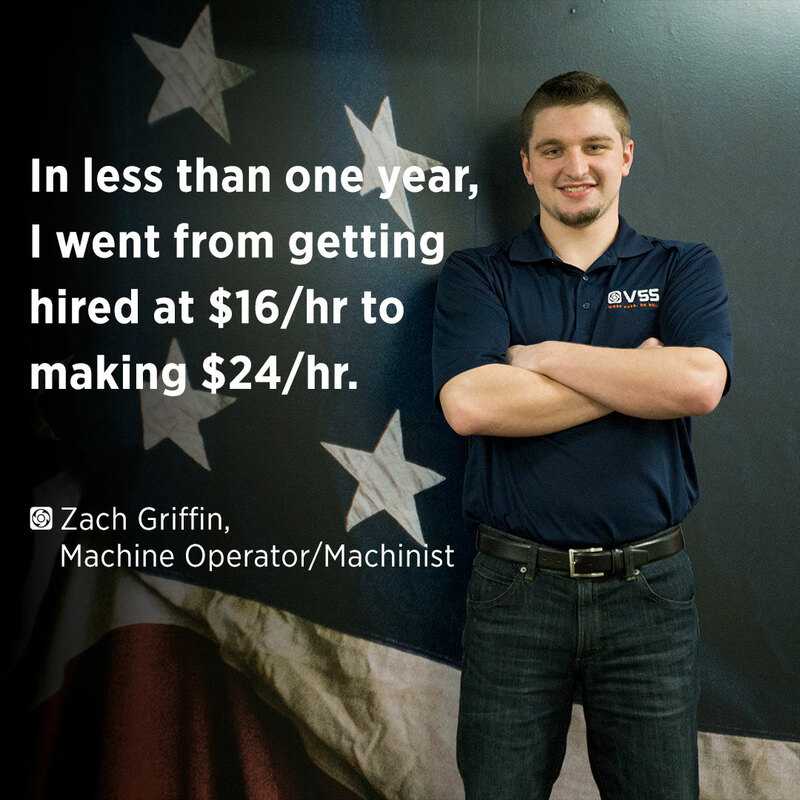 $16/hr for candidates with no experience. Must pass entry-level testing. $25/hr for candidates with the required knowledge & experience who, with intensive 2-3 weeks of training, will be process capable within our high volume HMC production cell. 5 shifts per week, Sunday–Thursday, 10PM–6AM, a total of 40 hours. $20/hr for candidates with no experience. Must pass entry-level testing. 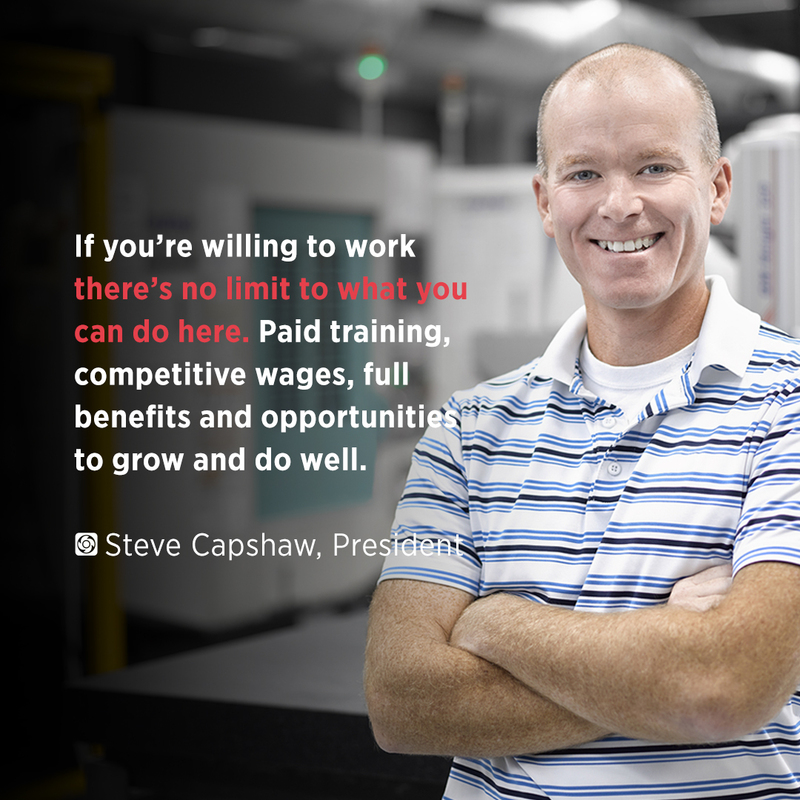 $29/hr for candidates with the required knowledge & experience who, with intensive 2-3 weeks of training, will be process capable within our high volume HMC production cell. Personal financial planning with Certified Financial Planner paid for by VSS. Break area with TV, fitness facility in building. 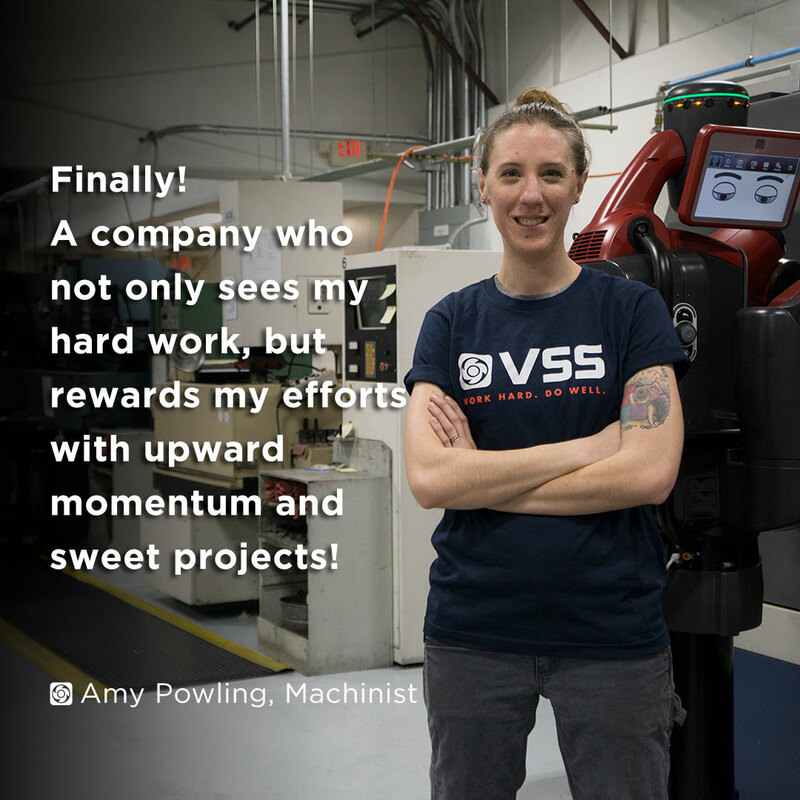 If you do not have entry level CNC operator skills but are interested in getting started in this field, please consider applying to VSS University. 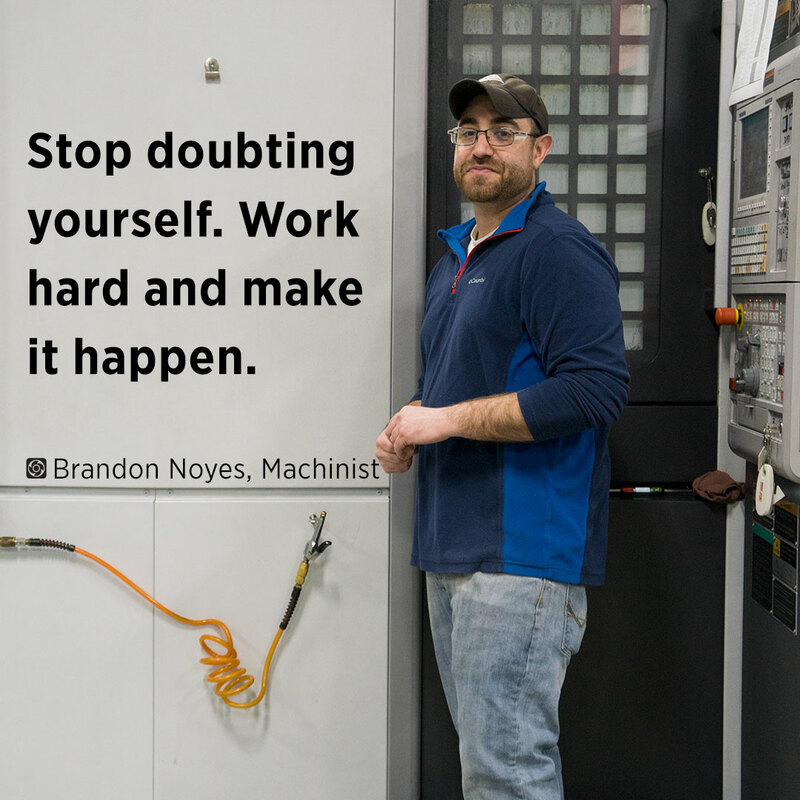 Our full-time training program gives you the entry level skills required to start in our industry. While you are training full-time you are earning full-time pay. 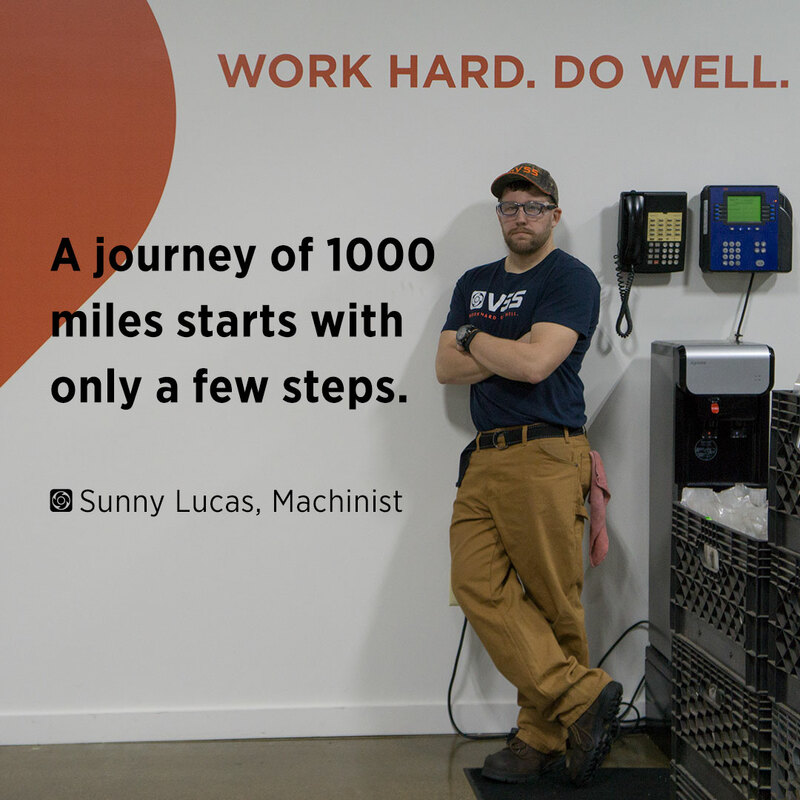 Successful graduates are moved to full-time employment on our production floor, where training continues forever.